Star Trek Online is running a special weekend event where you can earn bonus Dilithium Ore by playing content throughout the game! It’s time to hit the drills, Captains! 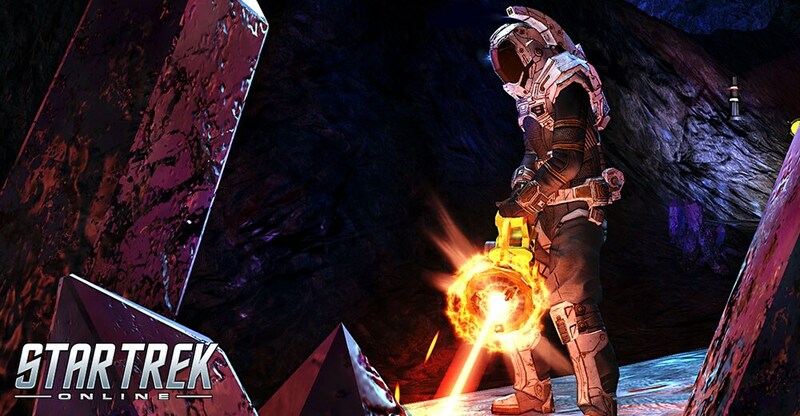 The Dilithium Ore event runs from 8AM PT Thursday, October 11th to 10AM PT Monday, October 15th. Please note: The Dilithium Weekend does not effect rewards from the Endeavor system.